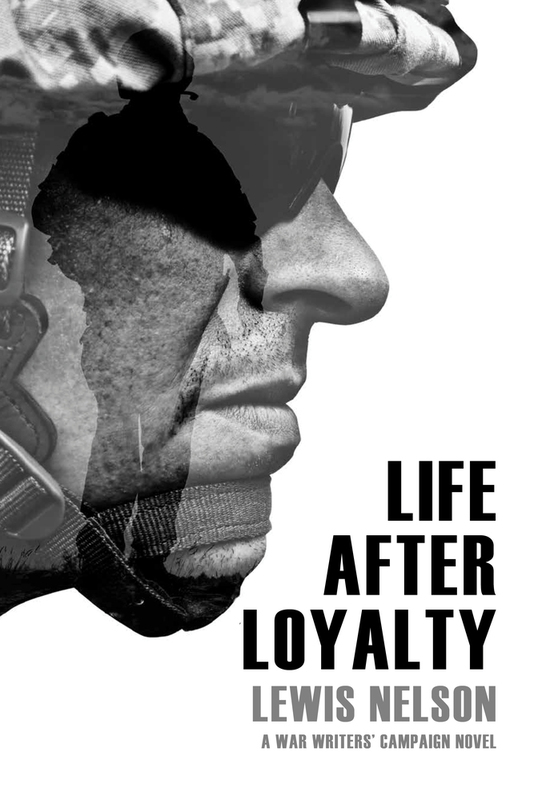 Father of three, author of "Life After Loyalty," combat veteran, and University of Virginia Darden School of Business MBA. In the Blink of an Eye, Term 1 is Over and Fall is Here! Welcome, Come Sit and Have Some Tea. Popping off about Wine, Charlottesville and Wine Events in Virginia! University of Virginia - We write about the transformative powers of entrepreneurship and innovation. The goal isn't to live forever. It's to create something that will.